Your Jeep SUV is a finely engineered machine. And Jeep owners better than others that performance is key to off-road adventures and daily commutes. To ensure it stays in peak condition, bring it into Country Chrysler Dodge Jeep Ram for routine Jeep service in Oxford, Pennsylvania. Ideally located on Baltimore Pike just south of the city center, our Jeep service center offers a long list of service and maintenance options. While we service your vehicle, you can check your email with our free WiFi. We even offer rental vehicles for your convenience. Contact our 24-hour service center today to make your next Jeep service appointment. Service your Jeep vehicle at your trusted Oxford, PA Jeep dealership. The highly skilled auto professionals at the Country Chrysler Dodge Jeep Ram service center are fully qualified to perform an array of auto services. Our certified Jeep service team benefits from frequent training so they know your vehicle inside and out. Come in today for an oil change, a tire rotation, an engine diagnostic, or a brake service. If your vehicle is in need of more complicated repairs, you can bring it in for an assessment. 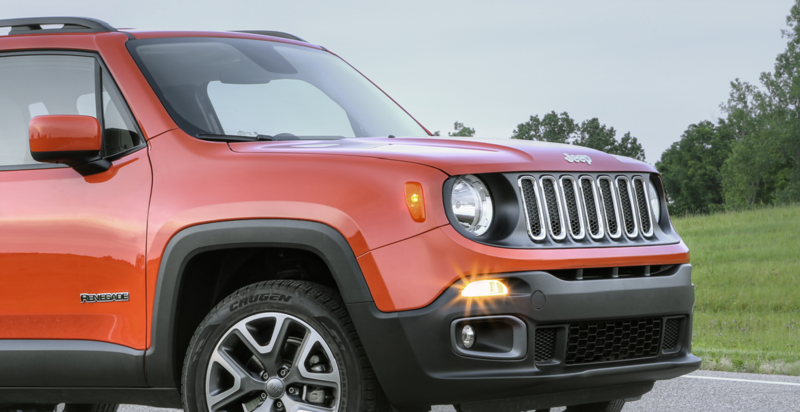 Get in touch with our team today for reliable and experienced Jeep service in Oxford, PA.
You can trust our local service center because our certified technicians use genuine Mopar parts that are designed to uphold the integrity of your Jeep SUV. Schedule your next service appointment at Country Chrysler Dodge Jeep Ram. For Jeep service in Oxford, PA, fill out our online service form or contact our auto service center today.